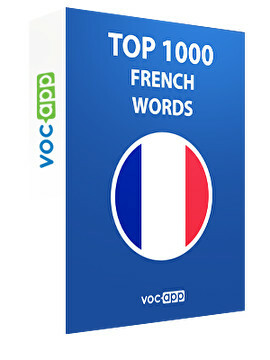 Pronounce any French word as if you were native speaker yourself with our audio option! Ready to learn? Set… Go!